When you do business with Martin Contracting, you’re dealing directly with the owner of our business. 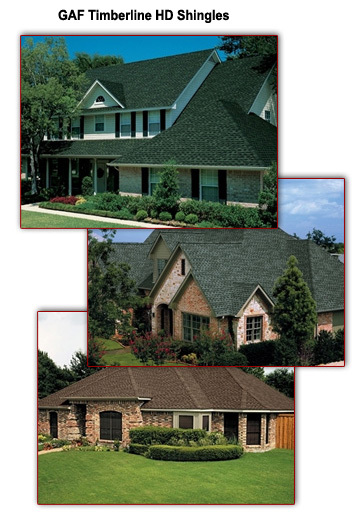 Our professional roofers are residential experts and exceptional craftsmen. We use only quality materials. Since inception, we have installed over 850 quality roof systems on North Shore homes, as well as in surrounding communities. Martin Contracting installs a variety of gutters and gutter guards which help protect your home from the effects of poor roof drainage that can cause damage.